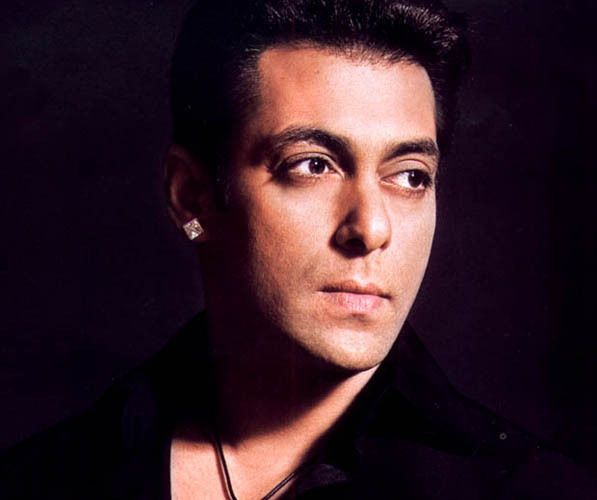 ..Salman Khan...First Impression may just not be the last. One look at Salman Khan and one is mesmerized with his pounding biceps, toned & crafted body, and stylish antics in his super hit flicks. But with time this impression has changed with Salman Khan maturing into a seasoned actor and giving performances that require immense acting acumen. And all this has not happened in day. With the lineage he has inherited from his father, the legendary scriptwriter Salim and his stepmother Helen who established herself as the much seductive dancing diva of yesteryears in Indian cinema, Salman has come a long way. Personally speaking, Salman Khan has had quite an eventful love life to handle. From the former Miss India Sangeeta Bijlani to gorgeous leading ladies like ex-Miss World and reigning Bollywood pinup diva, Aishwarya Rai. Even today grapevine is ripe with rumors of the stunning super model and actress Katrina Kaif. Guess these are the sweet little pitfalls of stardom, which anyone would love to fall into. Is Salman Khan involvein land grabbing case? Salman again pulls Katrina’s leg on Star Screen Awards. Salman slaps Katrina in a cat-fight over Akshay? Injured Salman, now in back pain. Salman threatens Shah Rukh’s family ! 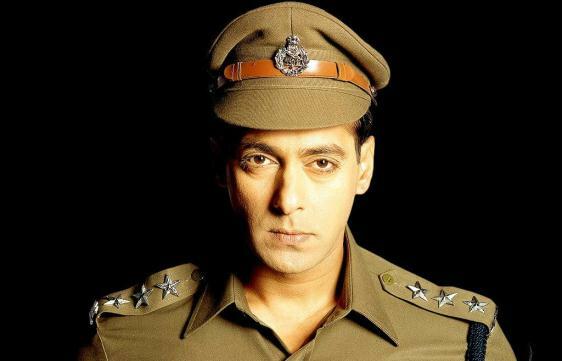 Salman Khan demands Rs 25 crore paycheck for Veer, gets it! Salman Khan to write a book on bodybuilding? No gifts for birthday - Salman Khan! Stars dream for the New Year 2008. Why Salman Khan Is Better Than Other. Salman is a changed person now.